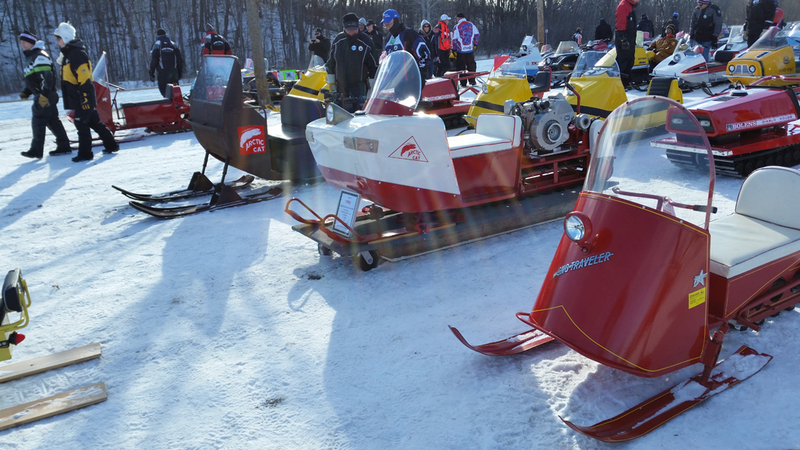 I was lucky enough to be able to attend Waconia in 2017. 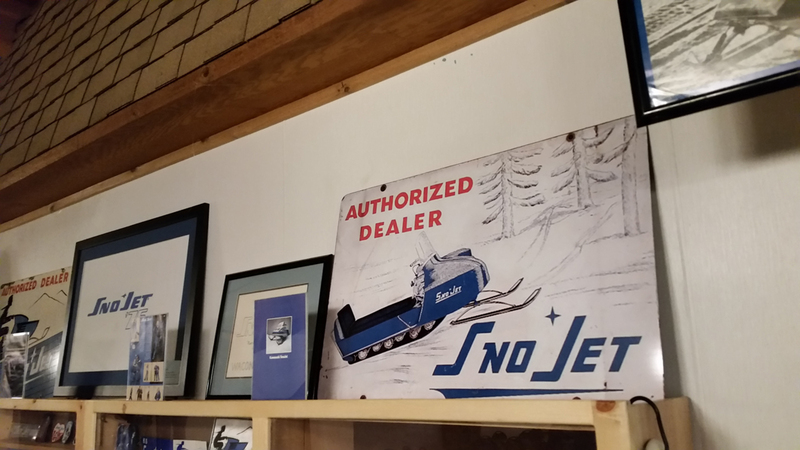 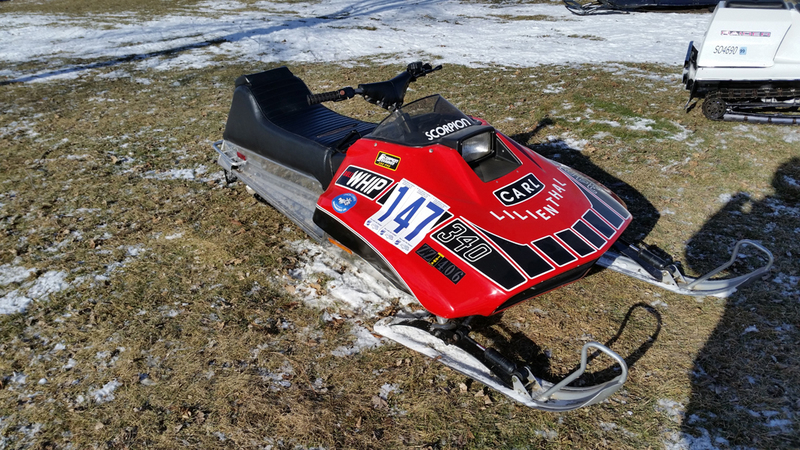 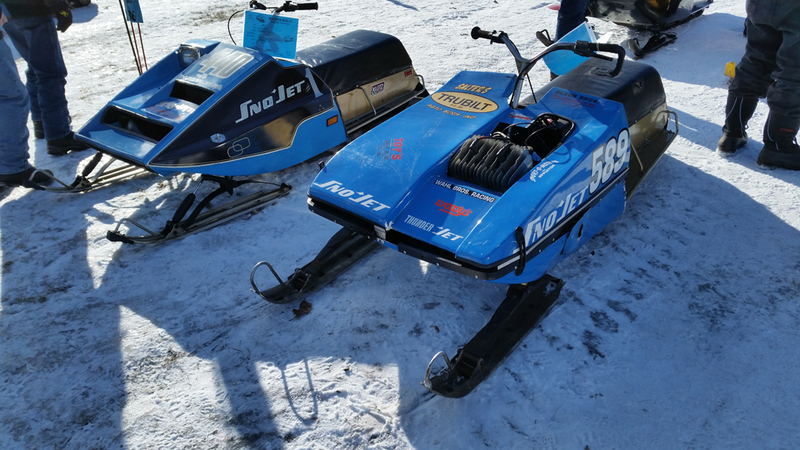 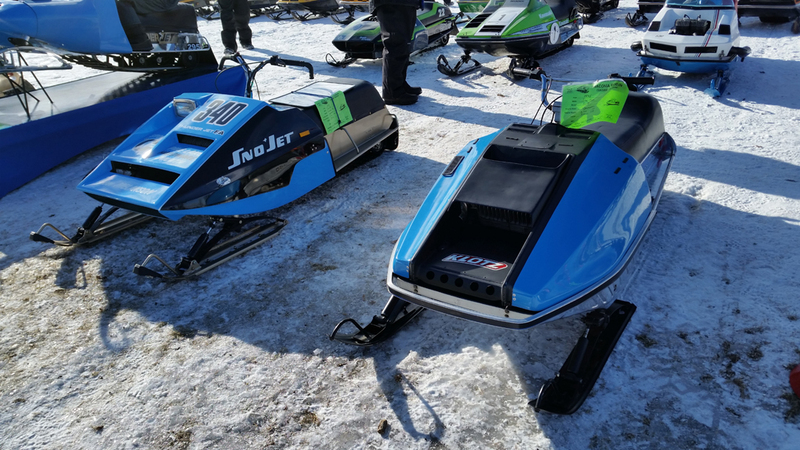 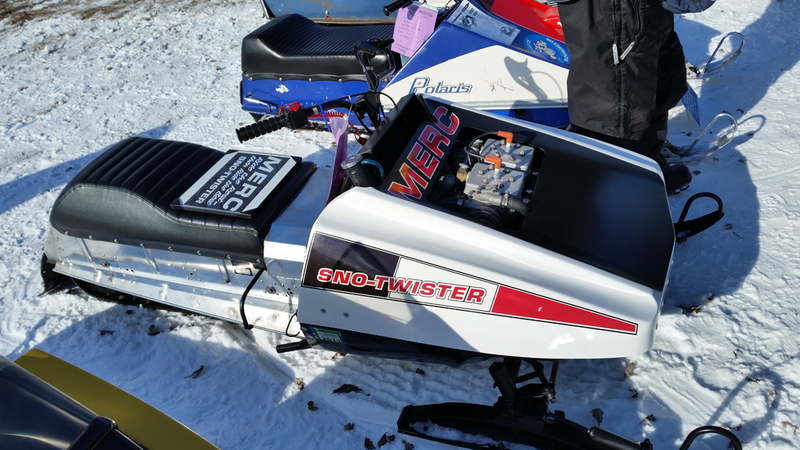 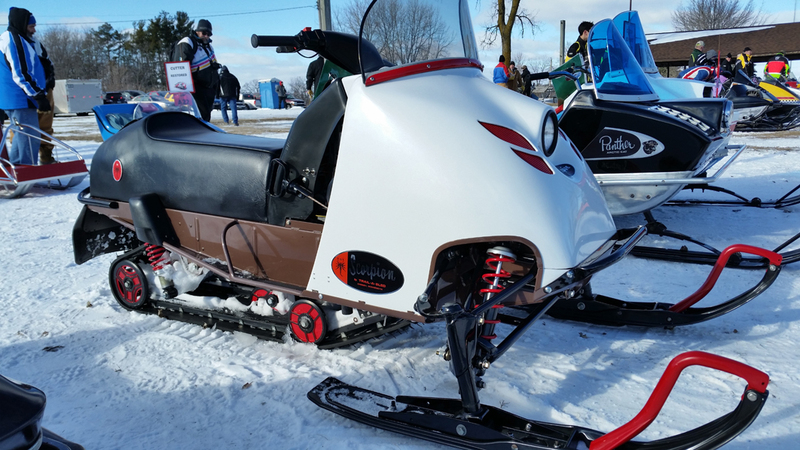 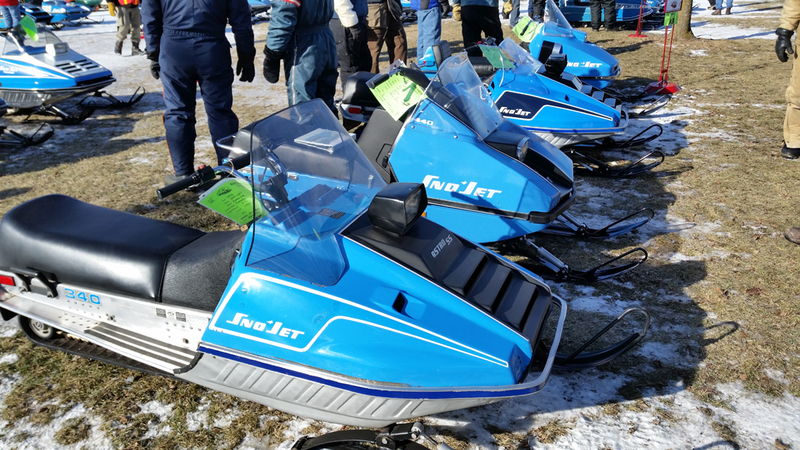 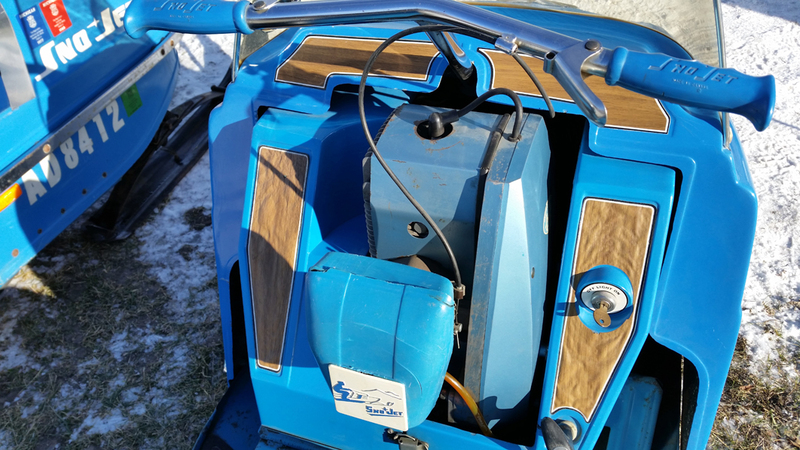 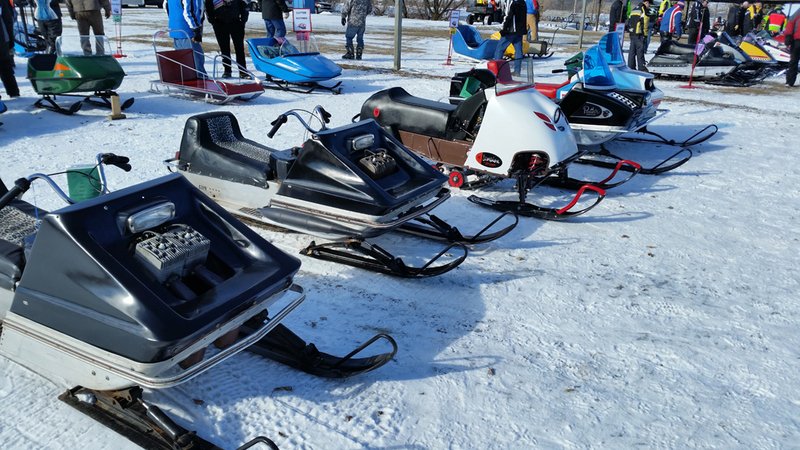 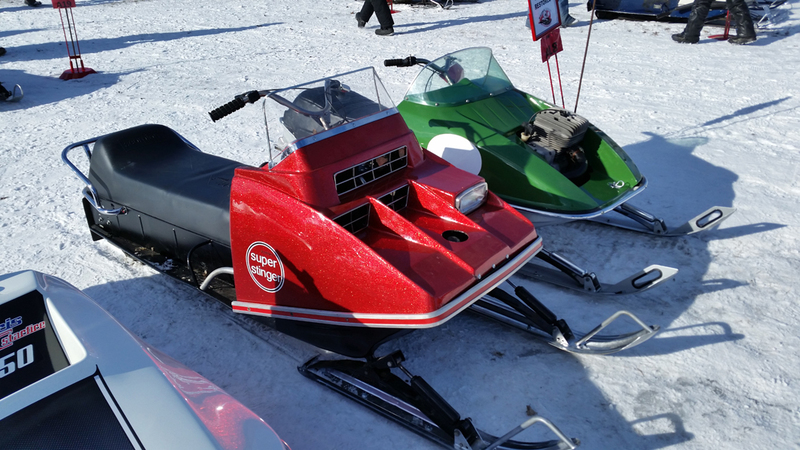 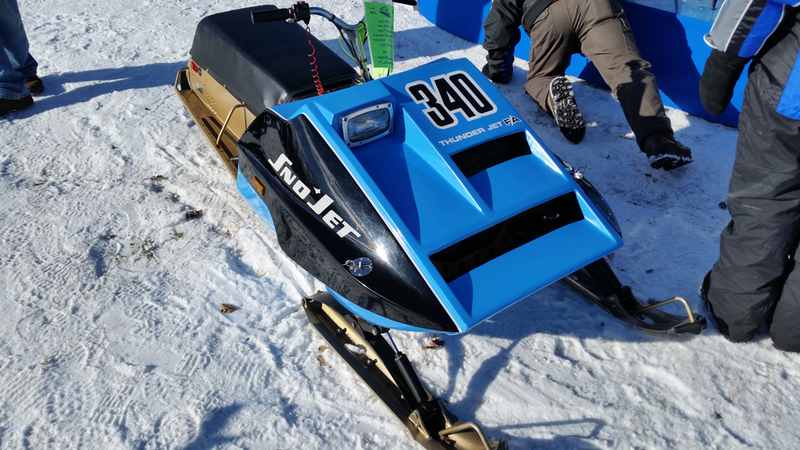 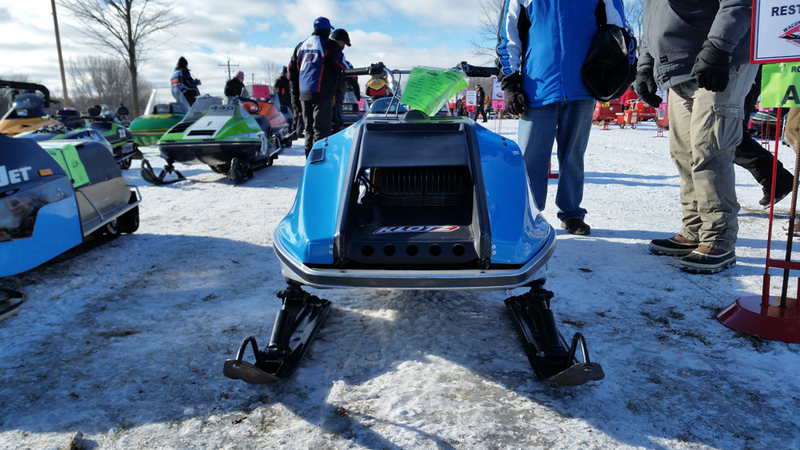 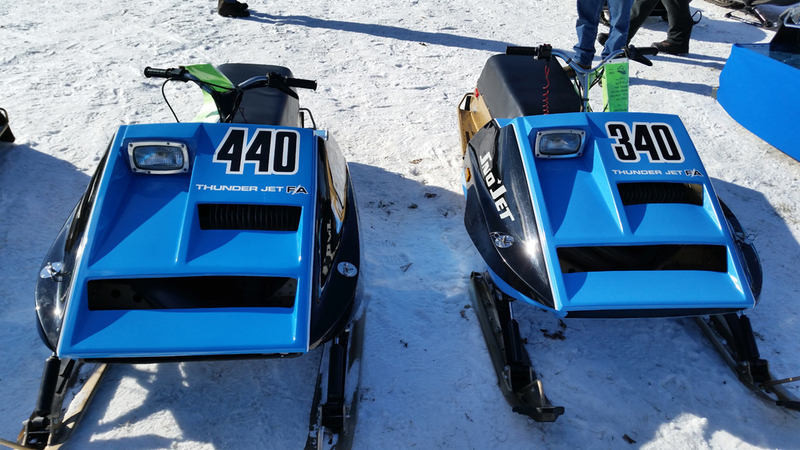 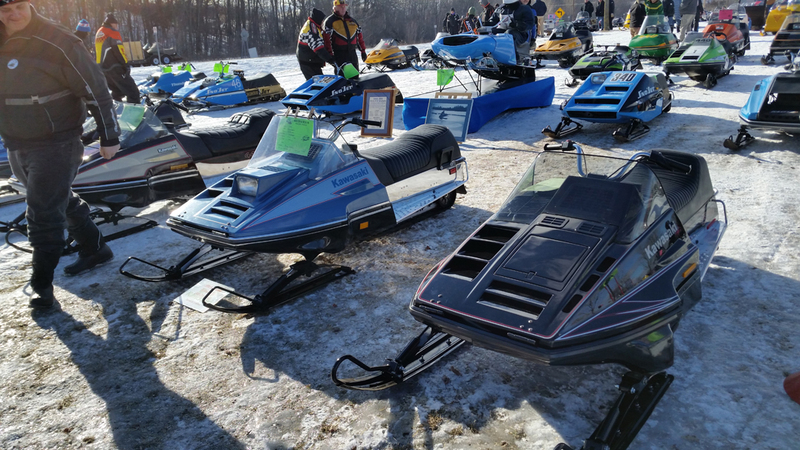 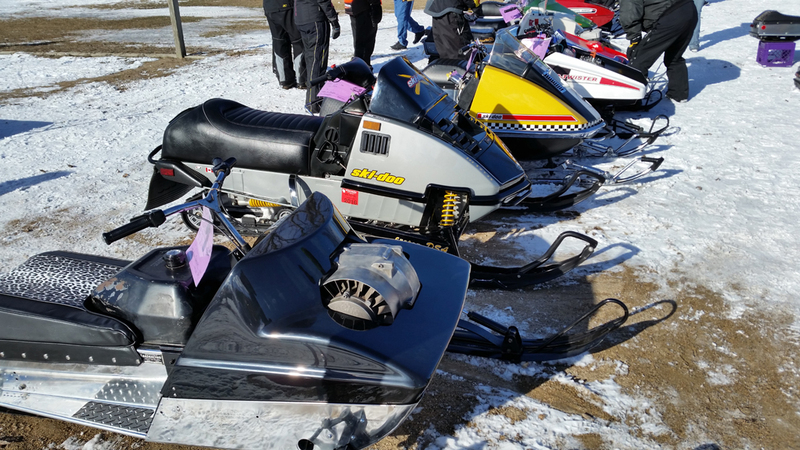 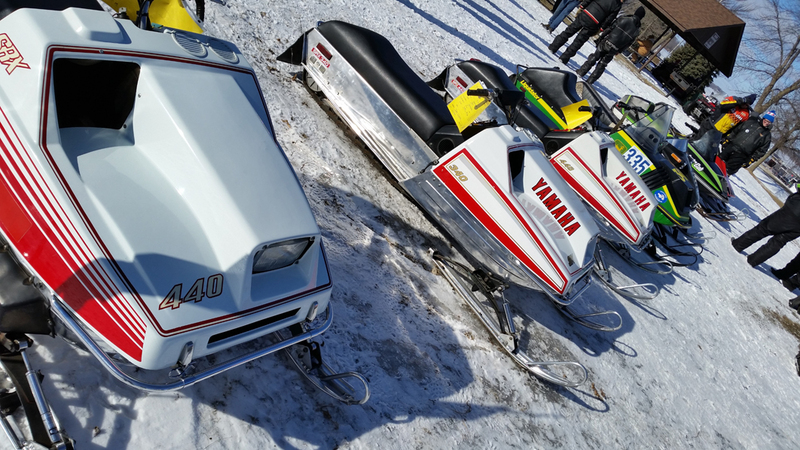 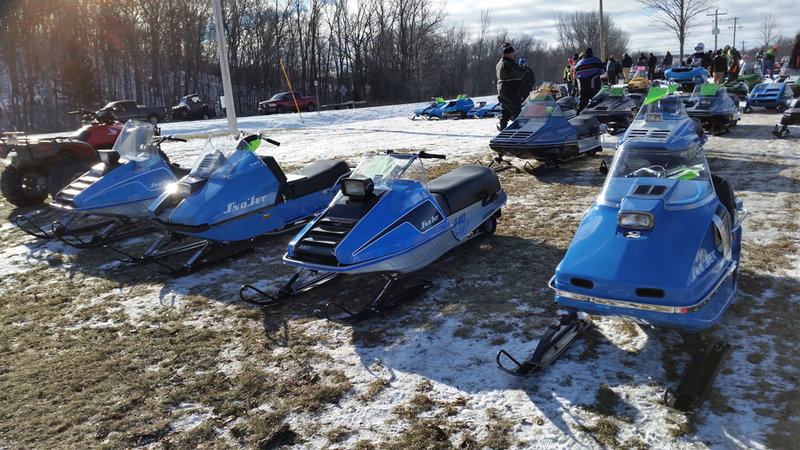 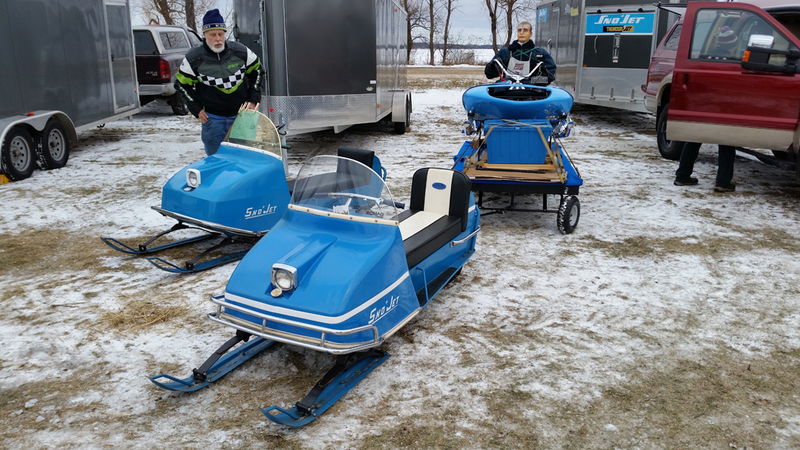 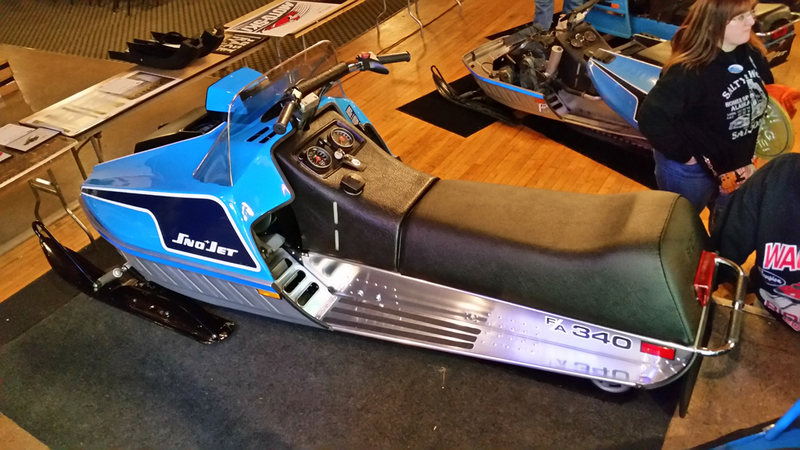 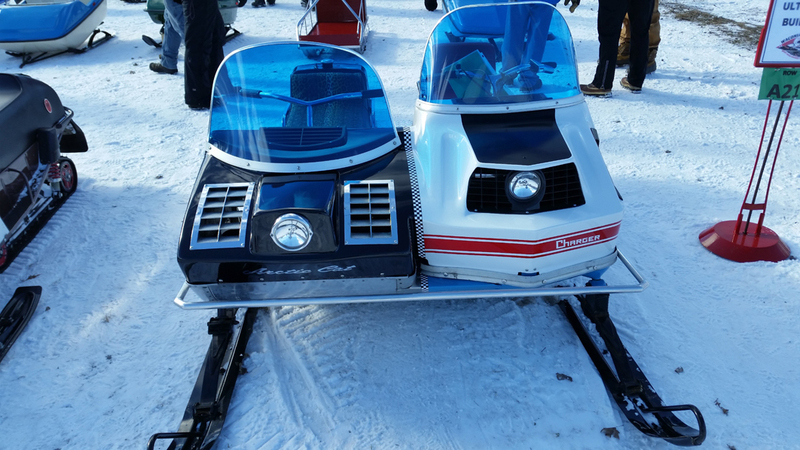 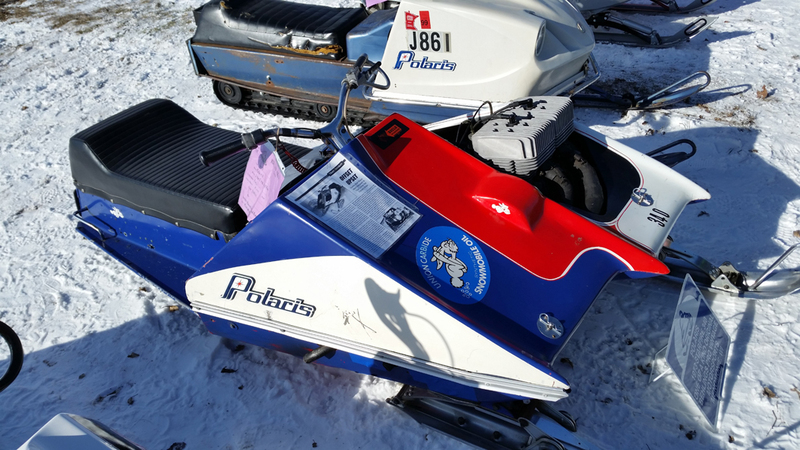 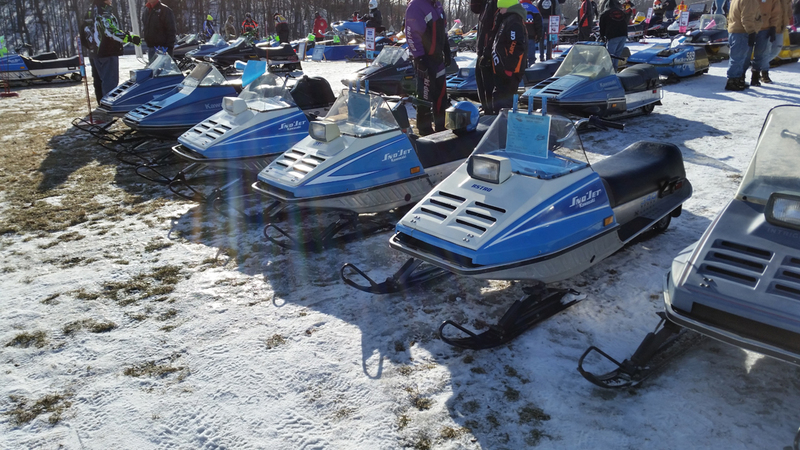 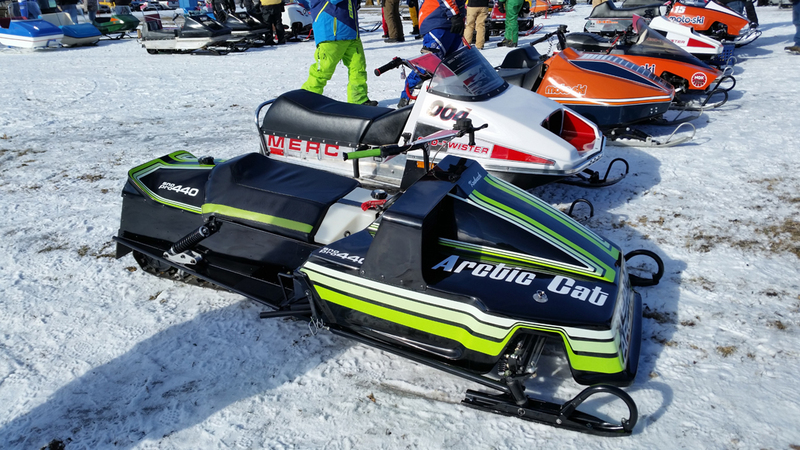 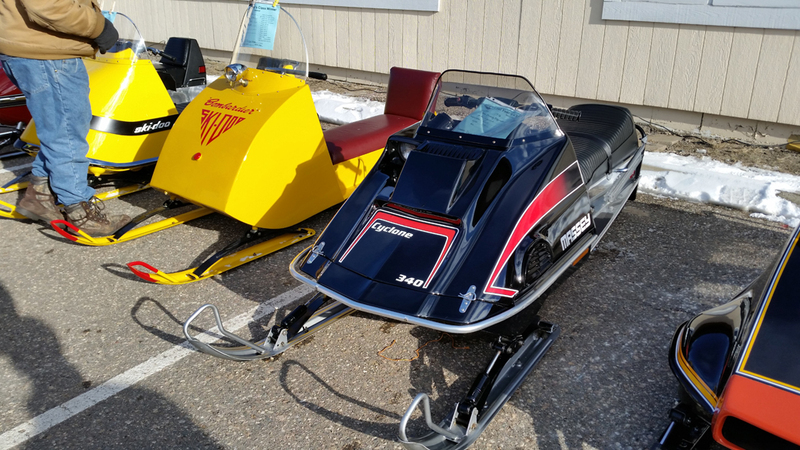 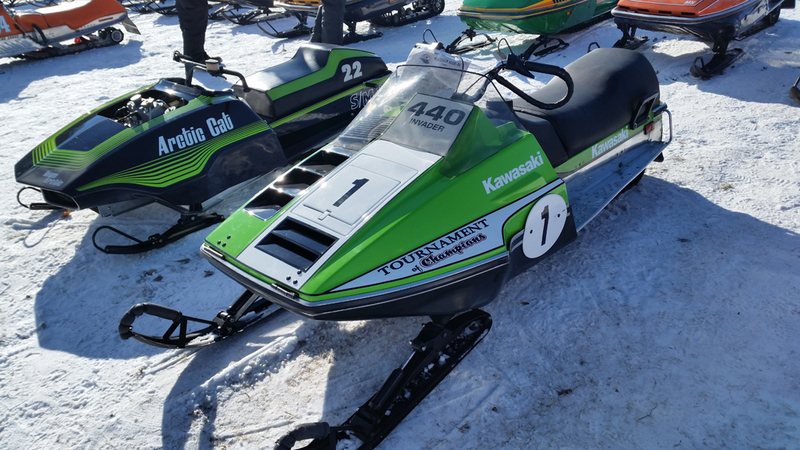 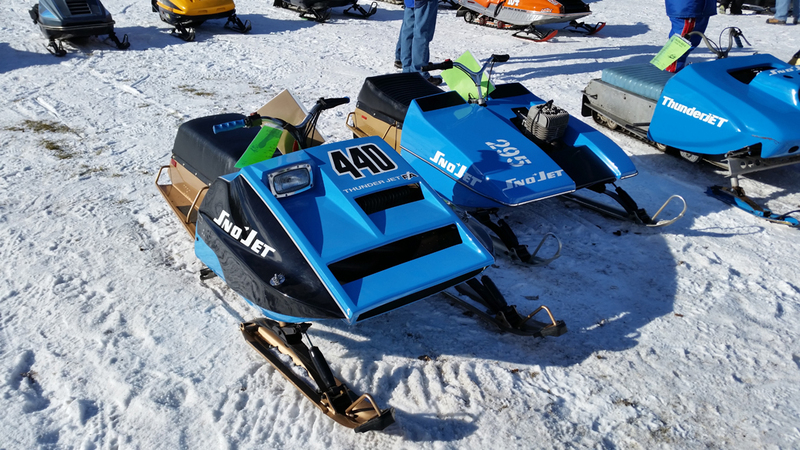 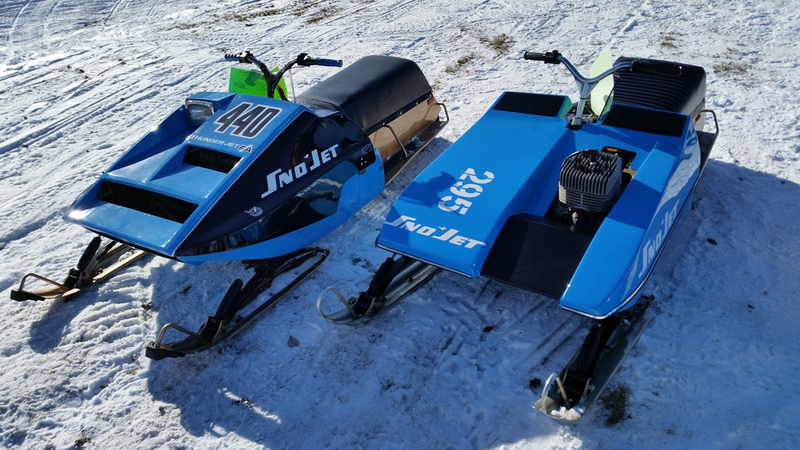 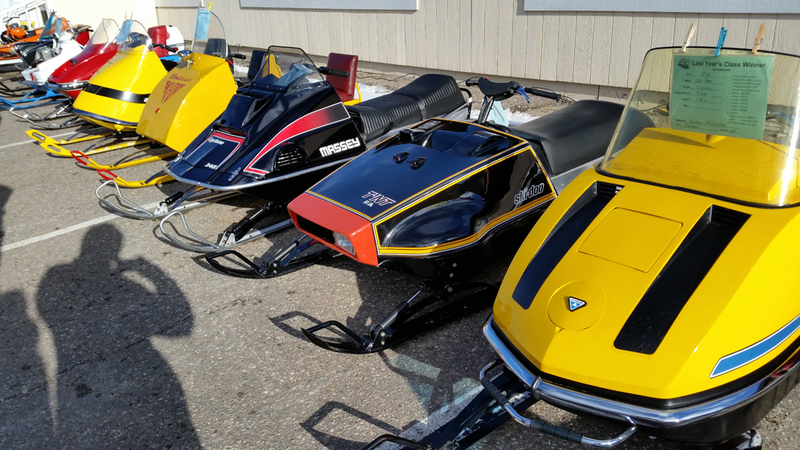 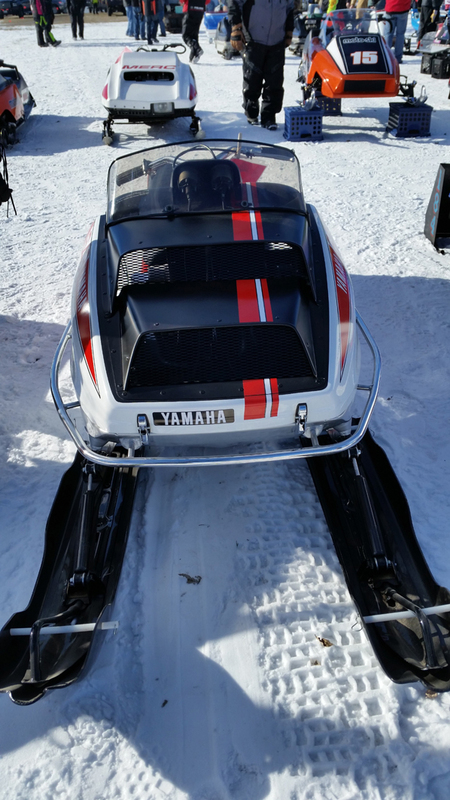 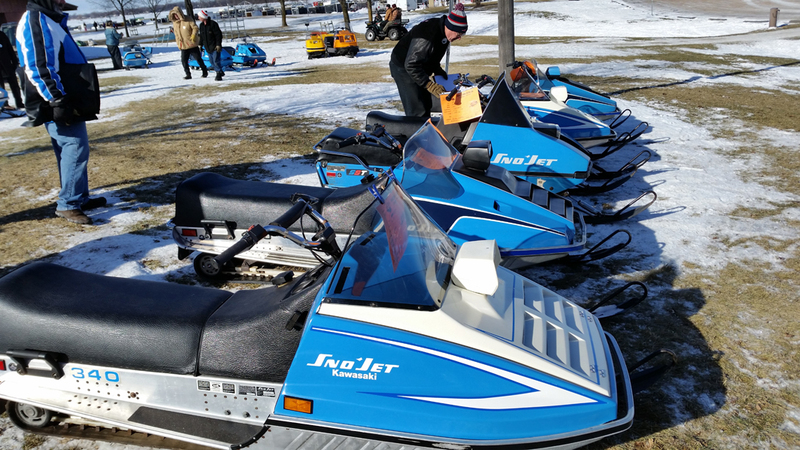 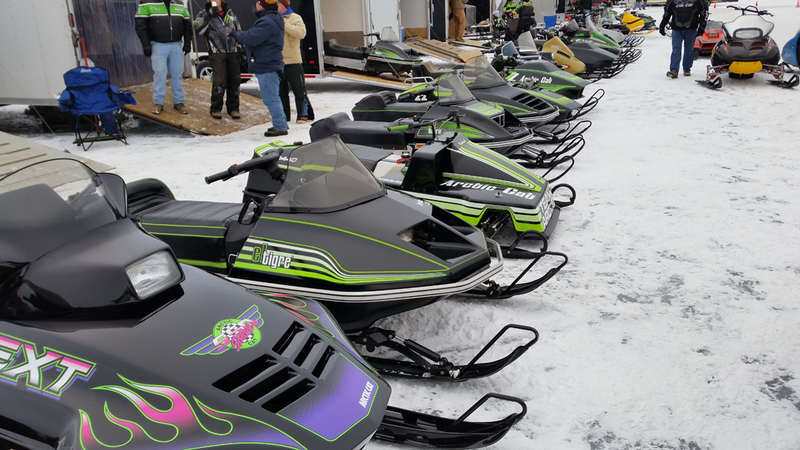 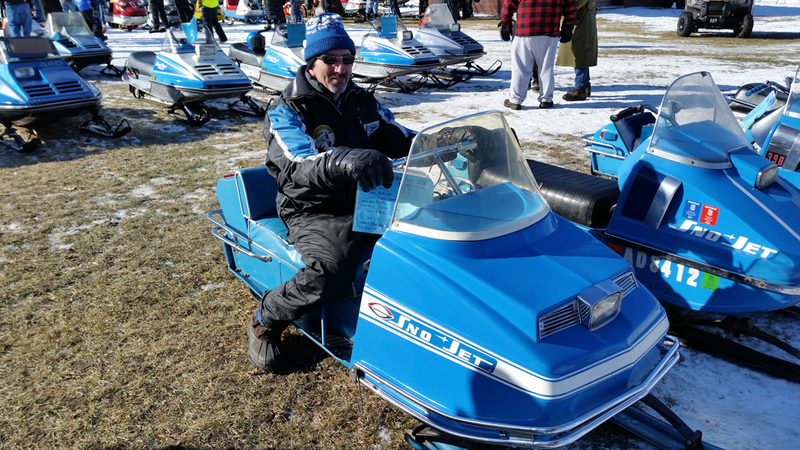 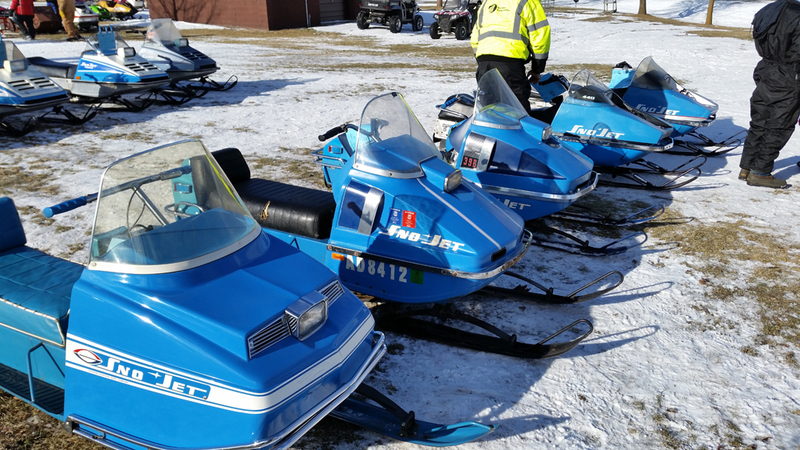 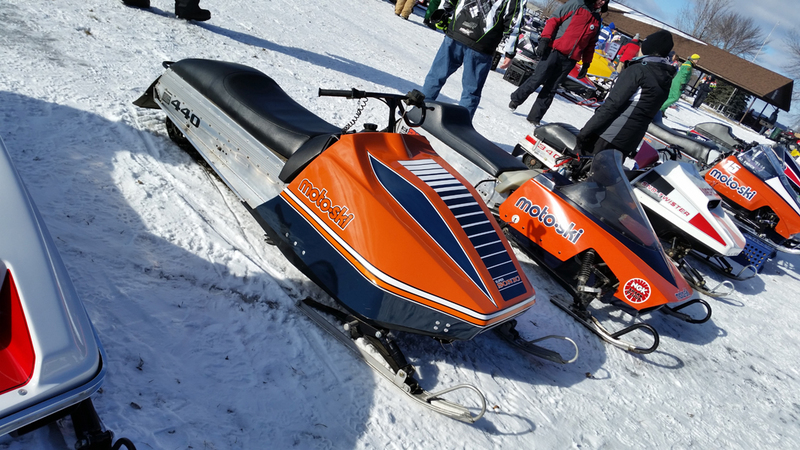 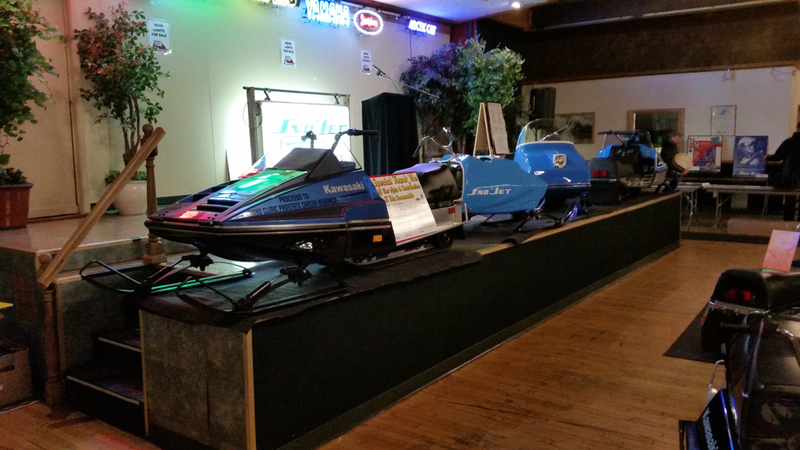 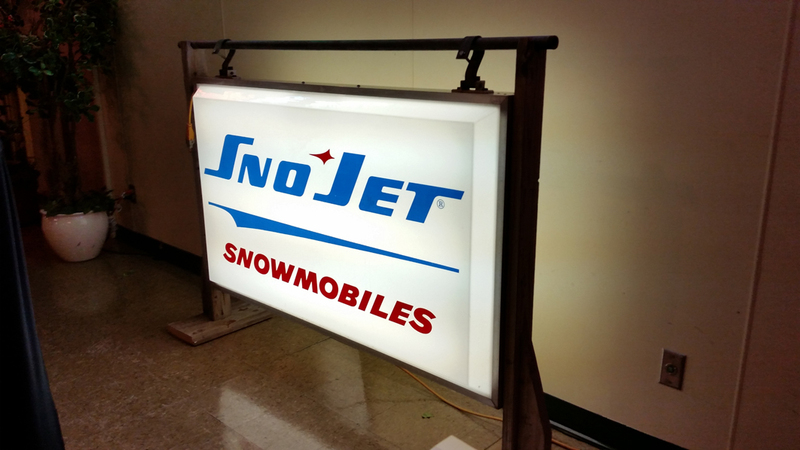 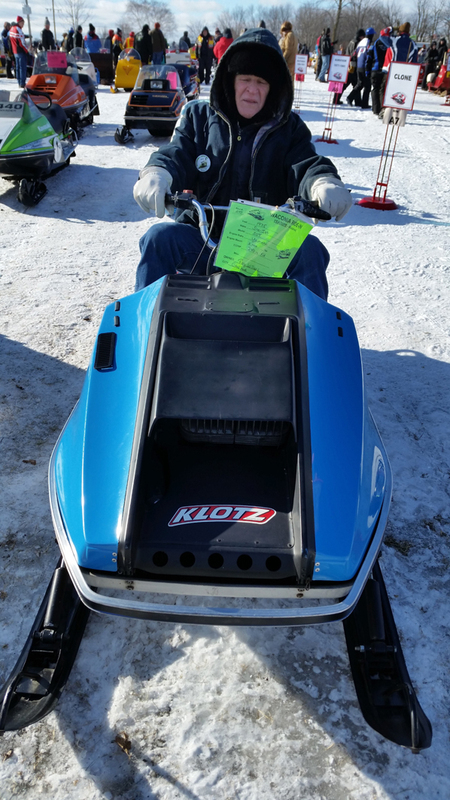 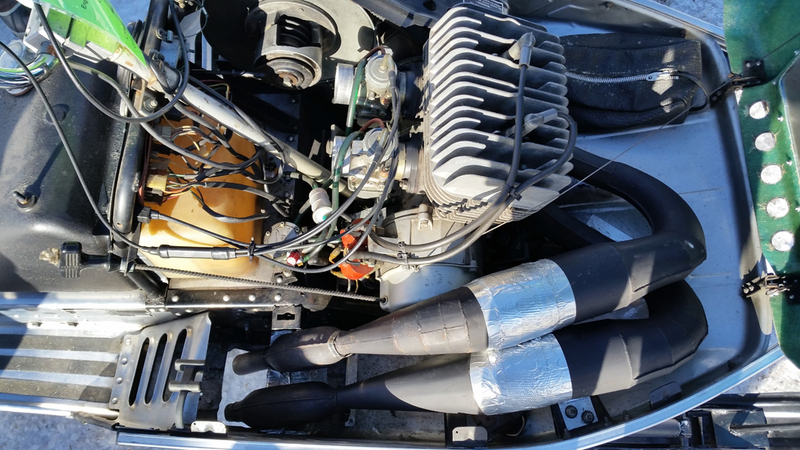 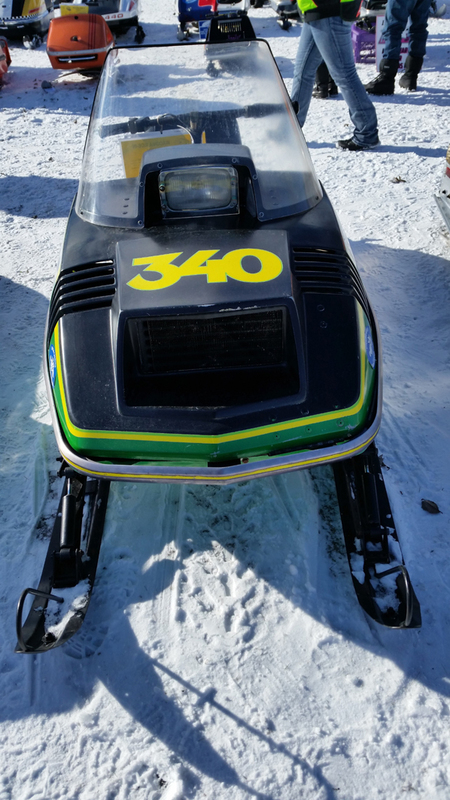 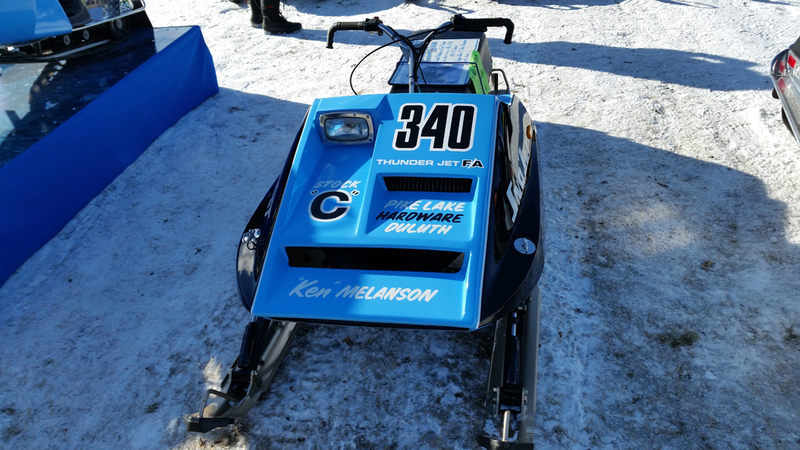 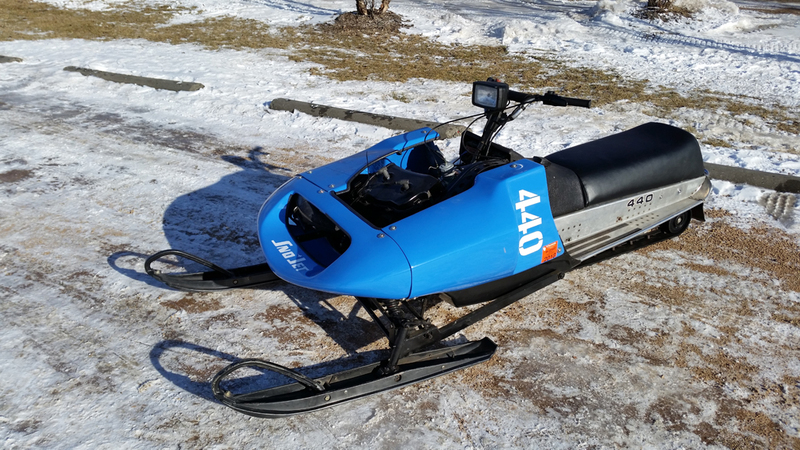 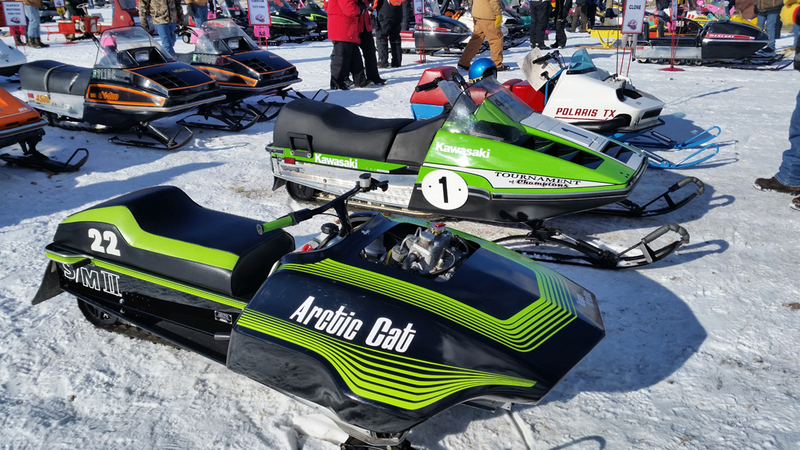 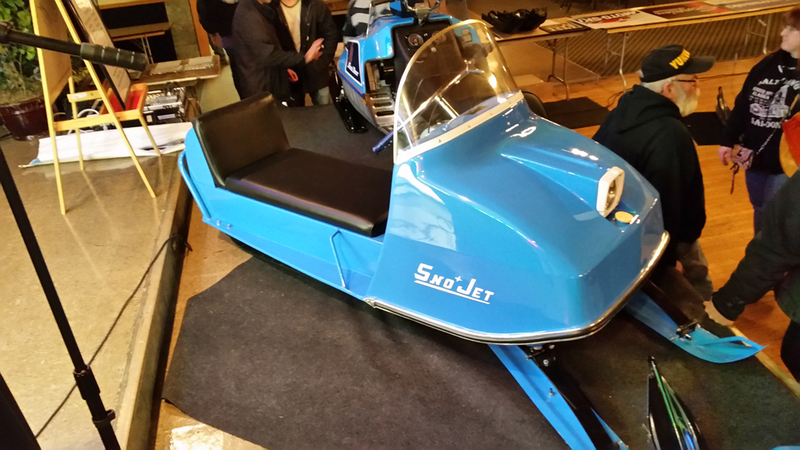 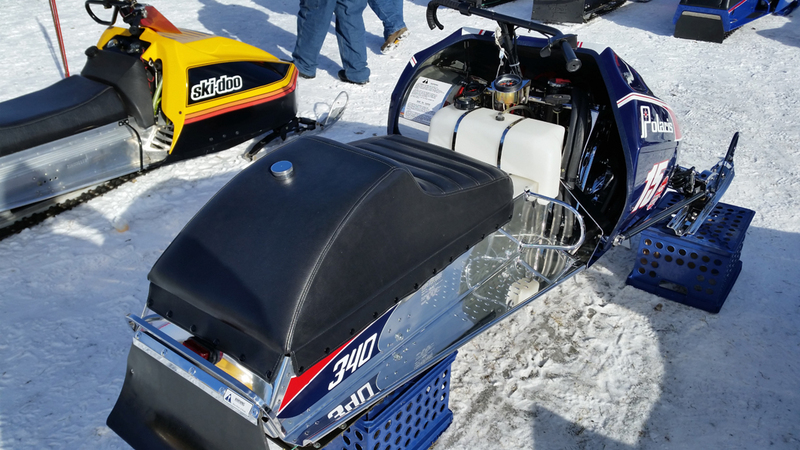 Sno-Jet and Kawasaki were the feature brands. 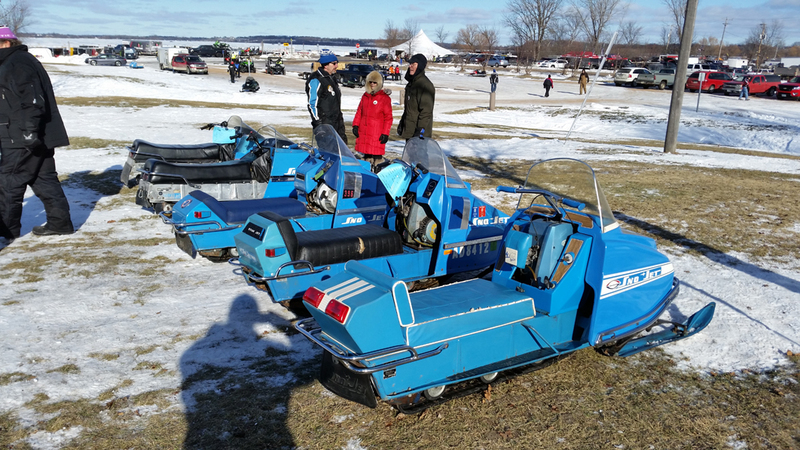 See the photos below, I took them all. 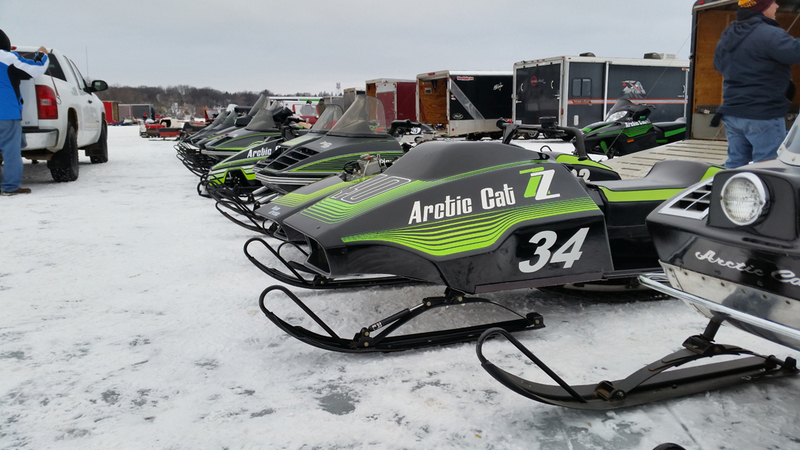 You might even spot me in a few of them. 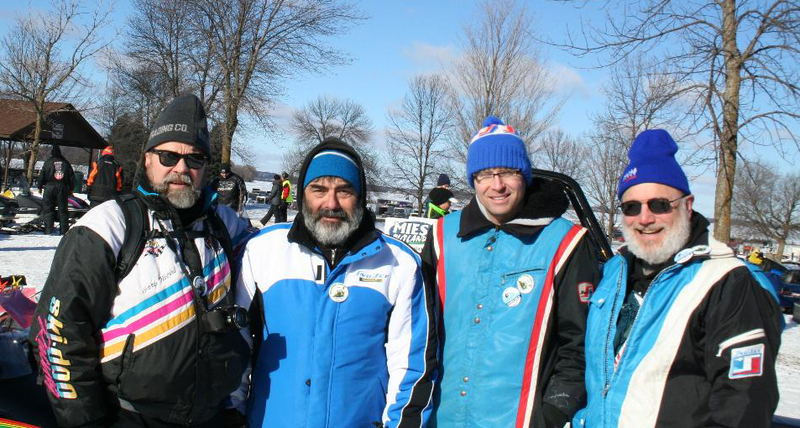 I can't say enough good things about the folks who organized the event, everything ran really smoothly. 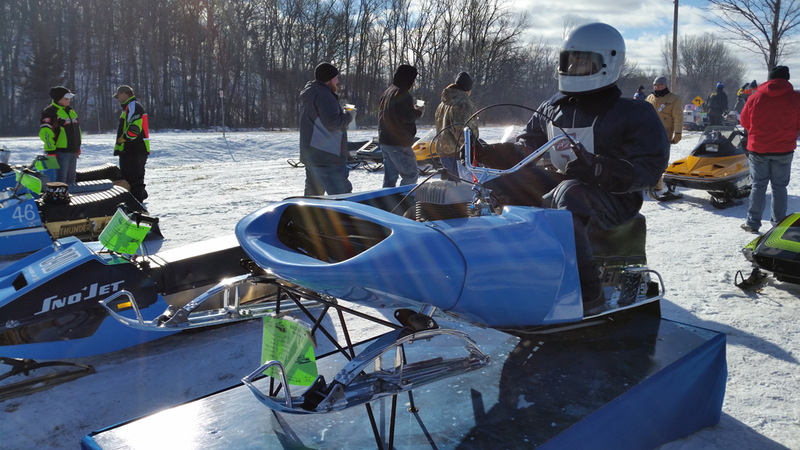 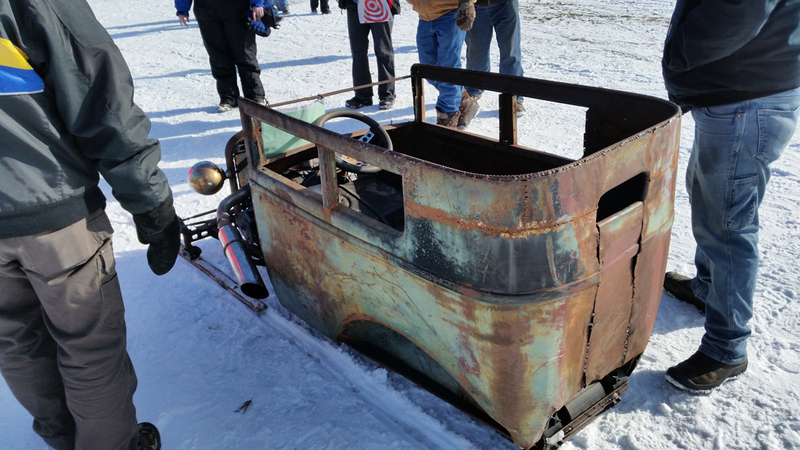 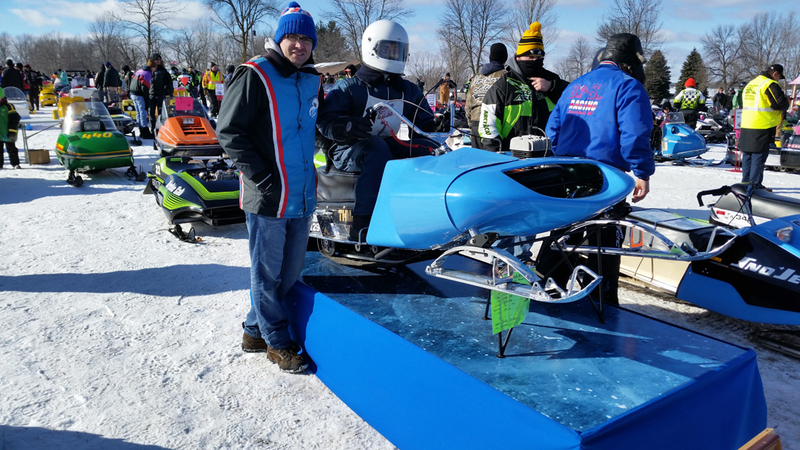 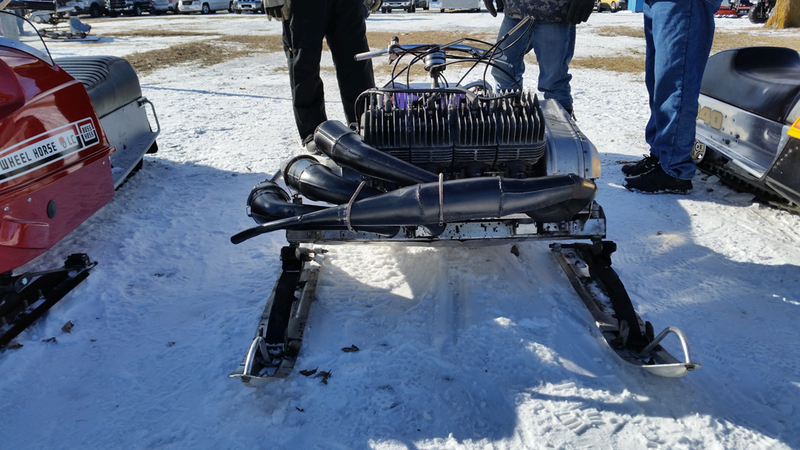 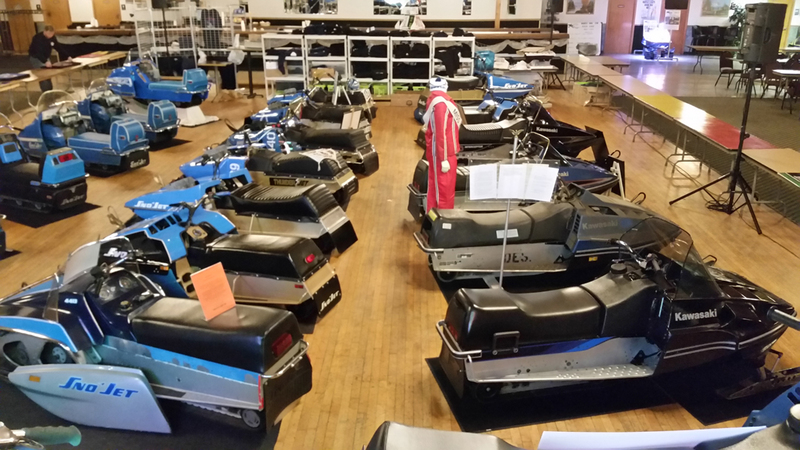 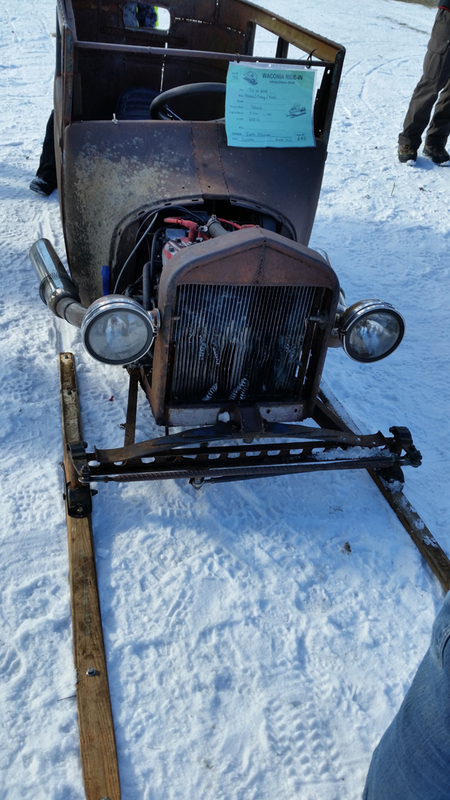 The volunteers the people, the venue, the sleds, the swap, the food, I'm blown away. 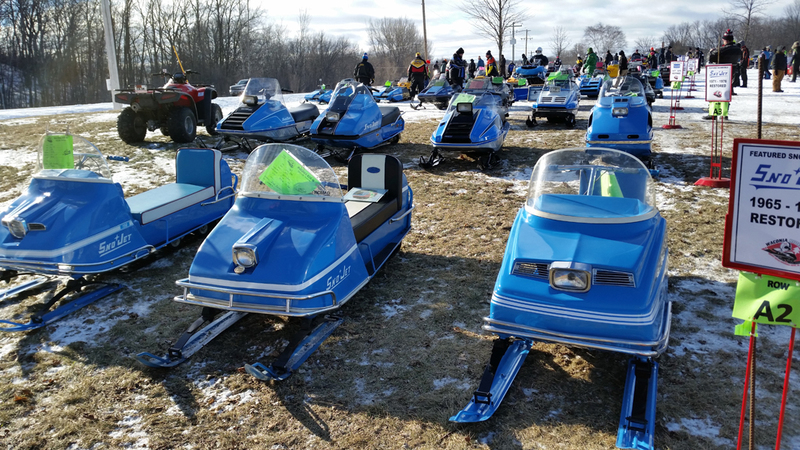 Its incredible that this happens every year. 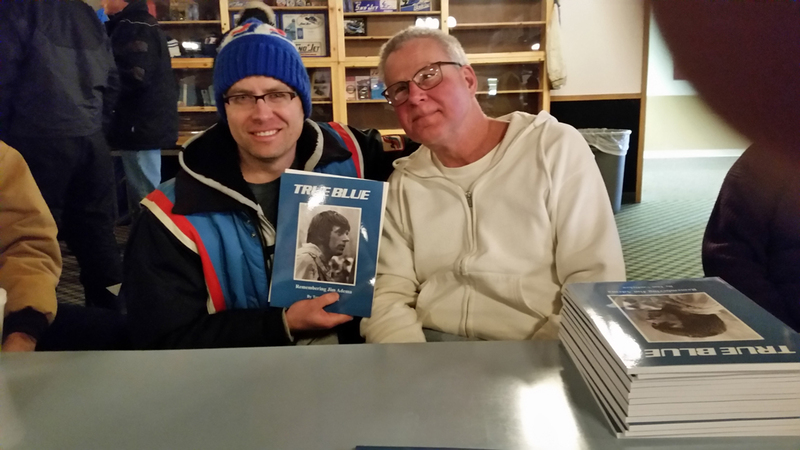 I also have to say thank you to all the people who I was lucky enough to meet while down there. 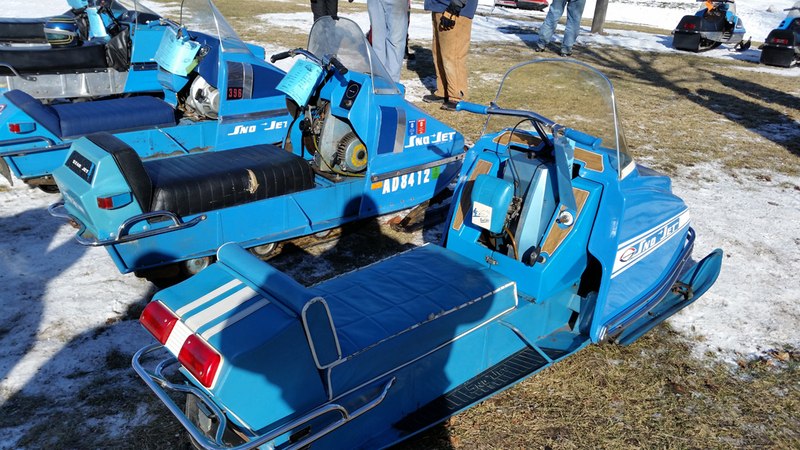 A lot of people I have known for years, but this was the first time meeting in person. 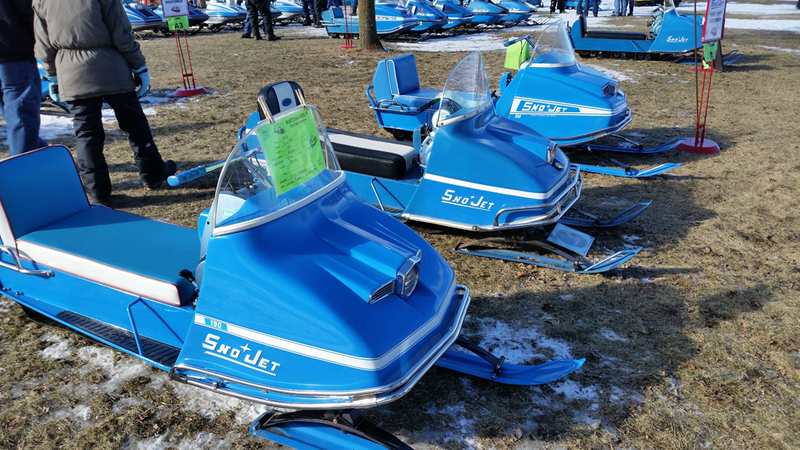 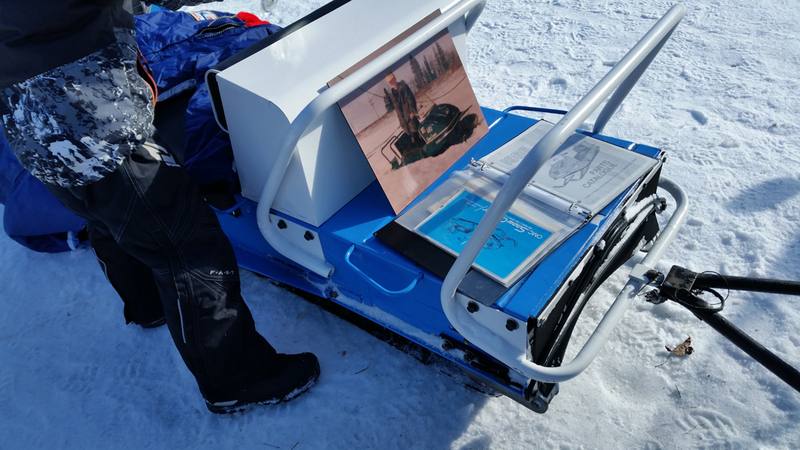 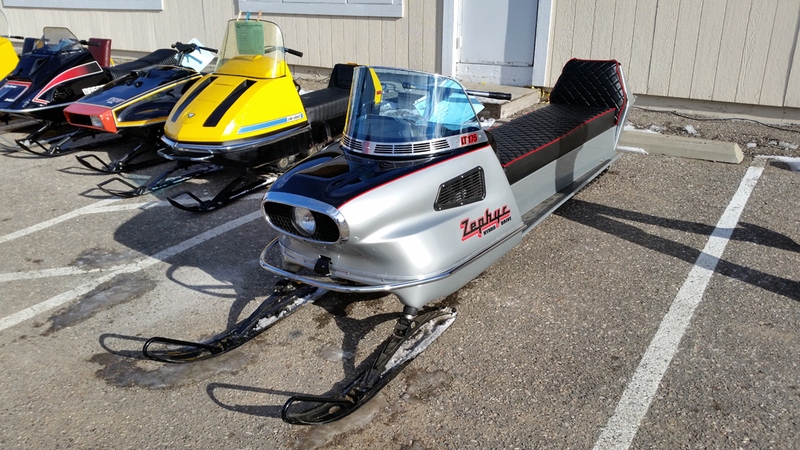 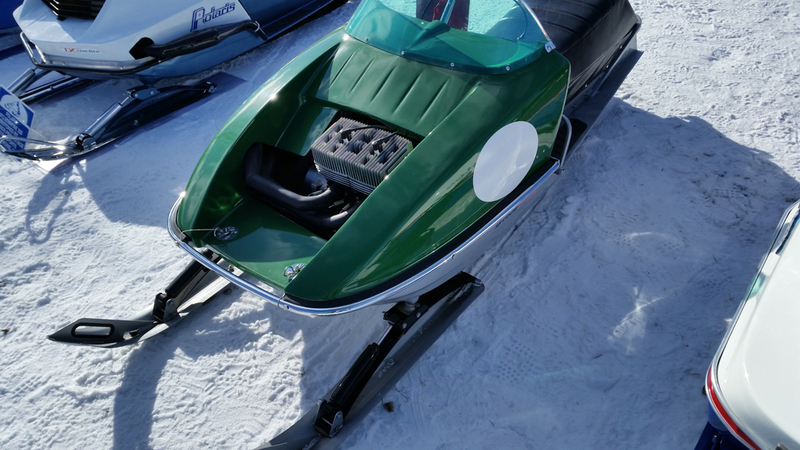 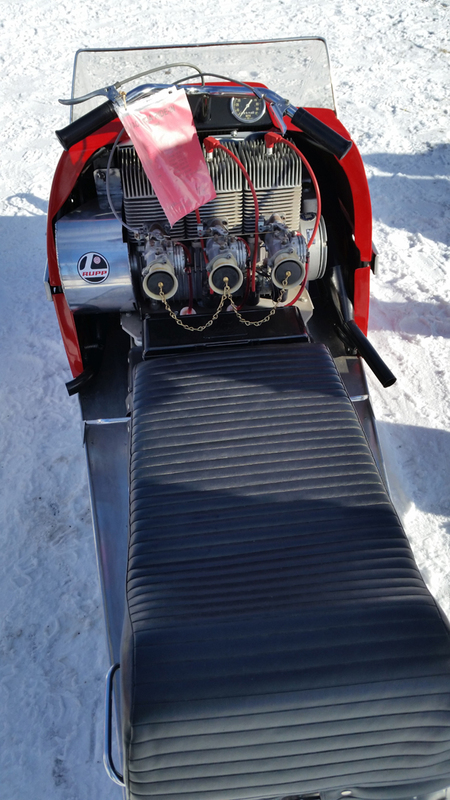 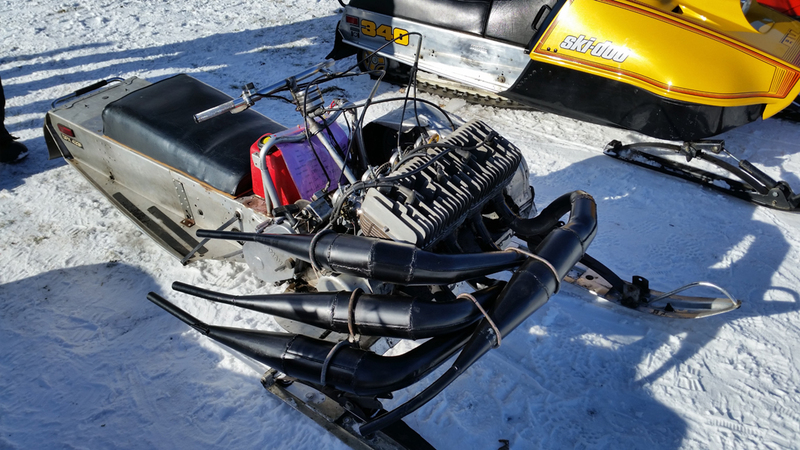 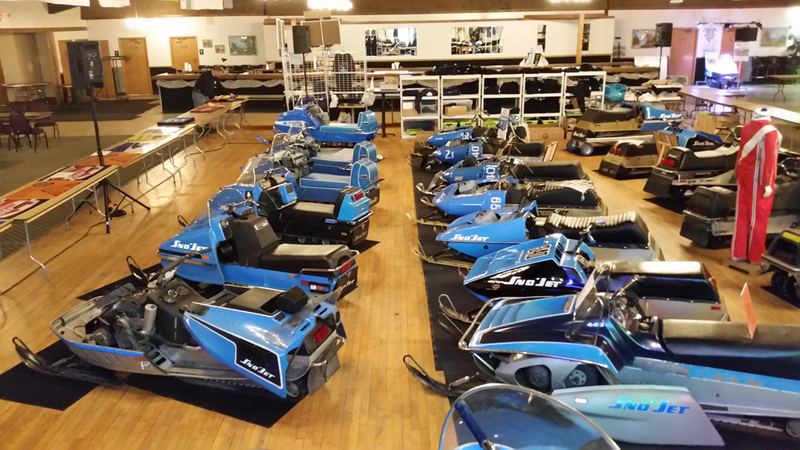 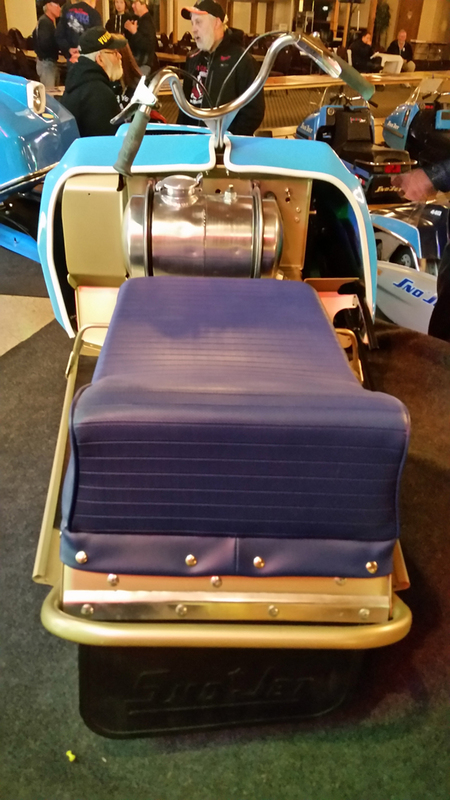 Even the sleds, I was familiar with a handful, having seen photos before, but being able to see them in person was great.